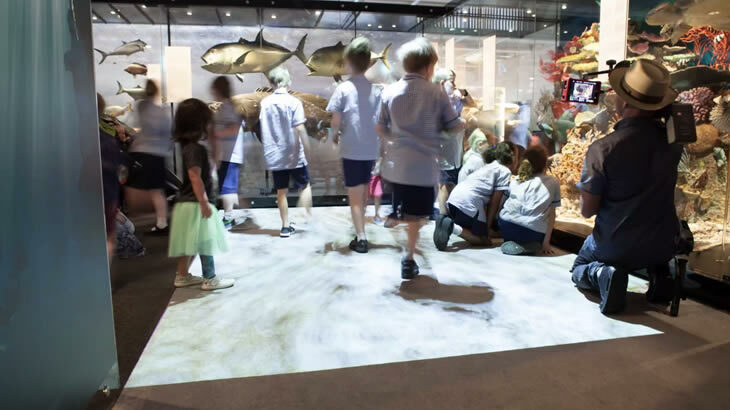 The gallery was a labour of love for Queensland Museum and their scientists , who went to extraordinary lengths to recreate the sights and sounds of each Queensland habitat. 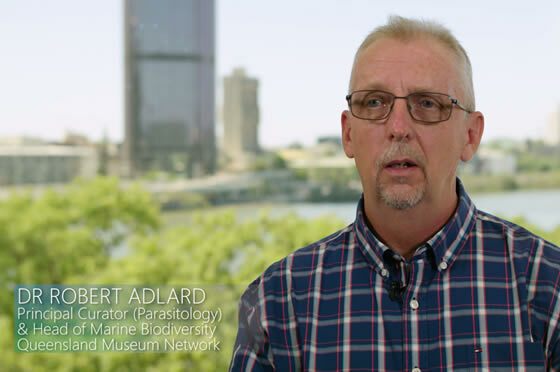 Dr Robert Adlard, Head of Marine Biodiversity at Queensland Museum Network, wanted an engaging journey for visitors. What we tried to do was make it very obvious that you’re moving from one habitat to another. So you’re going from desert into the rainforest, coastal and marine zones. At a deeper level, we are hoping to get across the stories of animal adaptation. 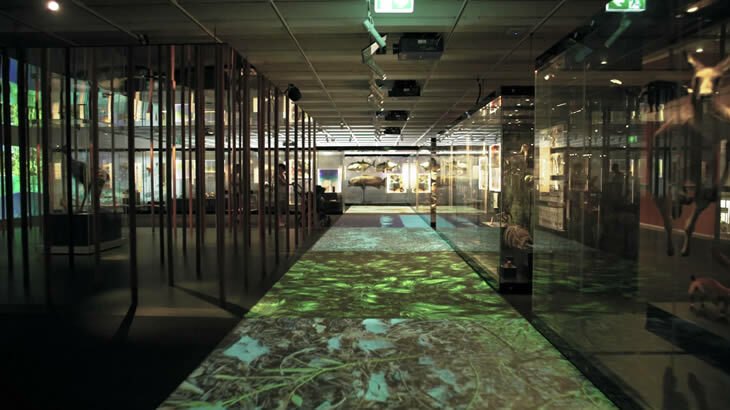 As a result, the gallery includes a stunning range of interactive floor displays that play a pivotal role by drawing visitors inside. 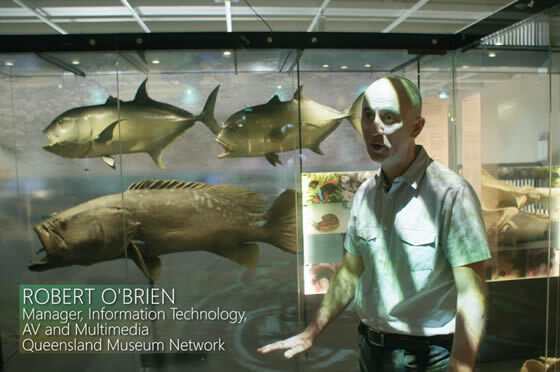 However, in order to achieve the desired effect, the museum required an advanced projection solution capable of delivering dynamic content within a narrow section of the gallery. The gallery has a number of interactive components, particularly for young children. Our floor has crabs and water effects projected onto the floor. The area demanded we adjust the projection to suit the space but not lose any quality. This is where Hitachi excelled. On the next page, we will explain how Hitachi’s LPWU9750 WUXGA large venue laser projector allowed for a greater range of installation possibilities.